Welcome to EuroMechanica, Australia’s largest network of independent European specialist workshops. 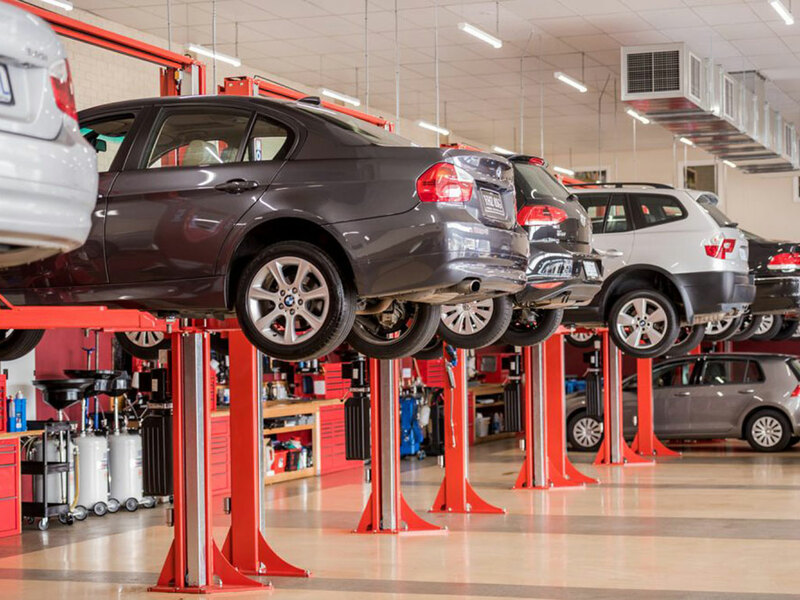 EuroMechanica is perfect for finding a highly-knowledgeable, experienced European specialists near you. EuroMechanica’s easy-to-use locator will quickly and easily find your most convenient, or nearest Euro specialist, service technician, or expert. Our network is a trusted, more convenient and more affordable dealership alternative. Book a service, get your service light reset and get your log book stamped to maintain your new car warranty on your European petrol or diesel vehicle.